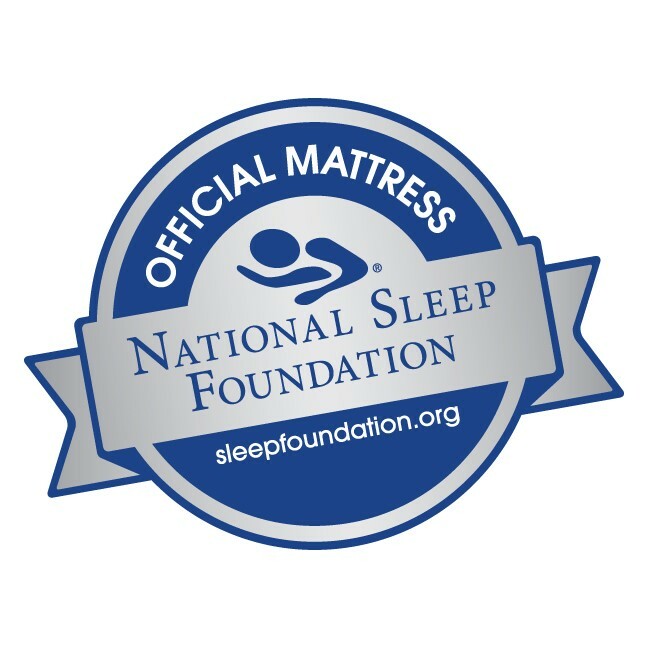 Shop For The Best Deals At Mattress By Appointment Contact Us Now. 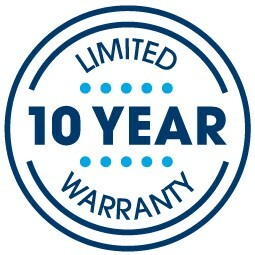 The 2019 Molenda™ 2 Firm mattress combines Serta’s Cool Twist ™ Gel Memory Foam with a premium all-foam support system. This mattress also offers Serta’s Firm Support Foam for that “just right” combination of cushioning comfort and enhanced support. For instant savings look no further than your nearest Mattress By Appointment®. Tossing and Turning - Helps reduce tossing and turning. Lack of Support - Assists with proper back support and alignment. Sleeping Too Hot or Too Cold - Encourages a balanced sleep temperature with Cool Twist ™ Gel Memory Foam. Partner Disturbance - Minimizes potential partner disturbance with Serta™ Firm Support Foam. Top Upholstery UPGRADED FOR 2019!